Regardless of the chosen instrument, music history knowledge is very important in understanding music. 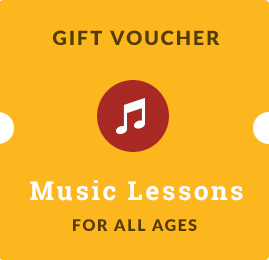 Music history workshops aim to help the student so they can play an instrument with a base of information in accordance with their musical level. These workshops are held by professors specialized in music history and take place separately for adults and children into levels: beginners, intermediate, advanced.